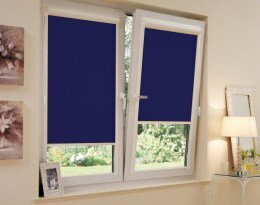 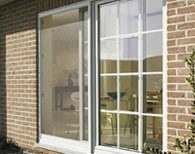 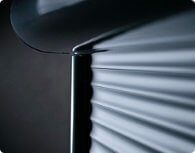 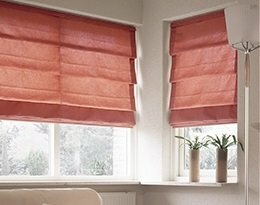 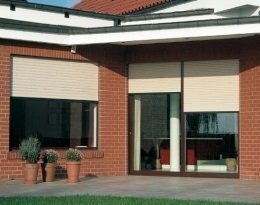 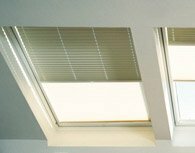 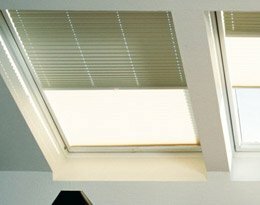 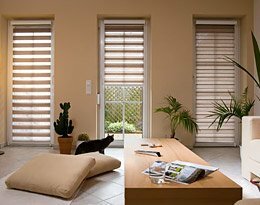 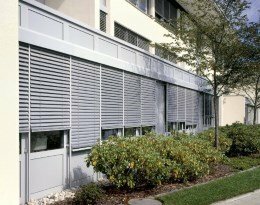 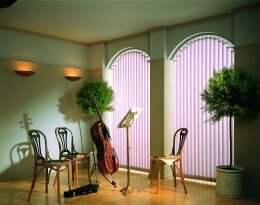 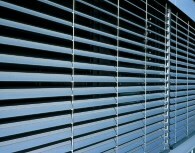 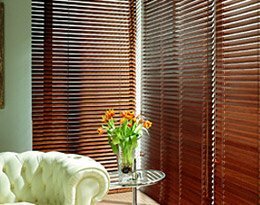 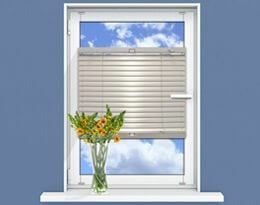 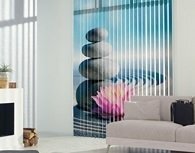 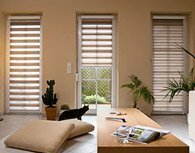 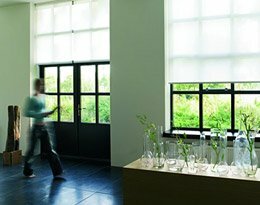 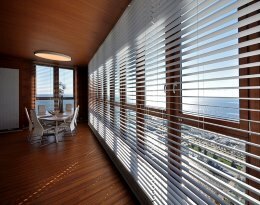 Pleated blinds are currently the best known and most popular sun protection systems on the market. The most popular way to shade your windows. 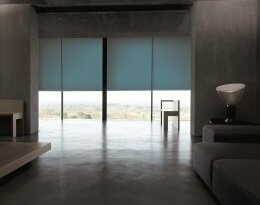 A wide range of models and colours. 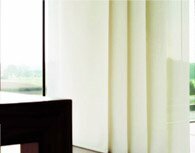 Charm and simplicity. 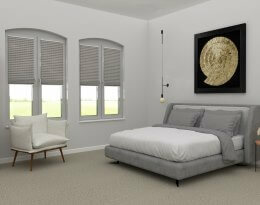 Functionality with an unpretentious classic look. 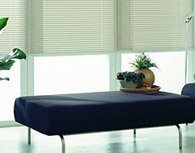 It's vital that you make accurate measurements. 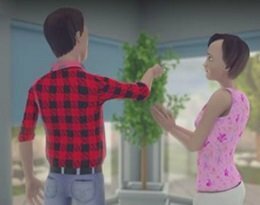 Our instructions will show you how. 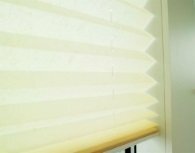 Before installing your blinds, we recommend you read our instructions. 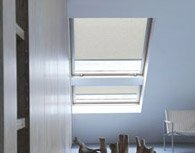 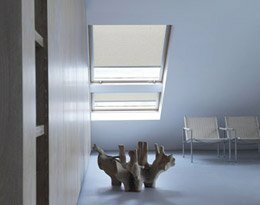 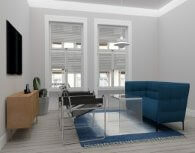 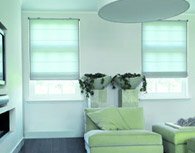 Our BlindsPRO configurator is an up-to-date, intuitive and easy-to-use way to order your own made-to-measure blinds. 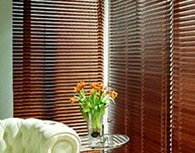 It's easy and convenient to pay for your order. 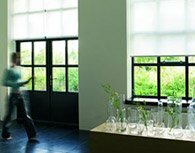 We particularly recommend PayPal or PayU. 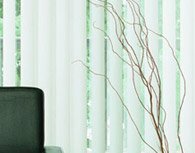 We use a reliable and proven logistics company to get your order to you fast, and on time. 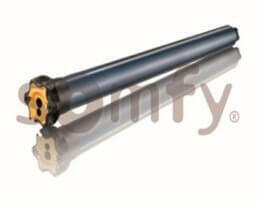 All our products are covered by a 3-year warranty.